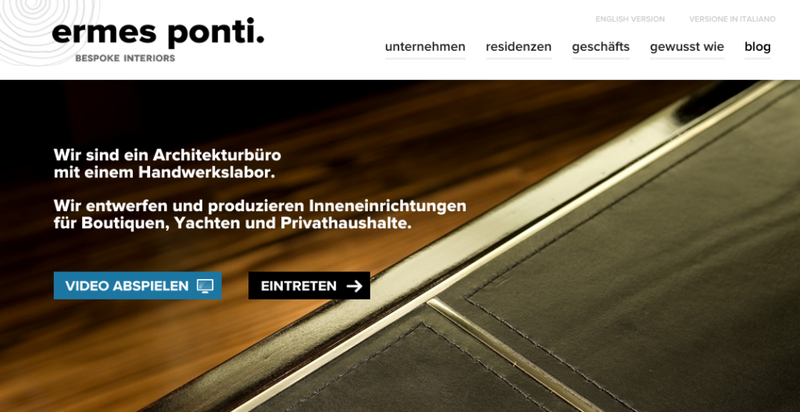 “Ermes Ponti Bespoke Interiors” newsletter: have you signed up? 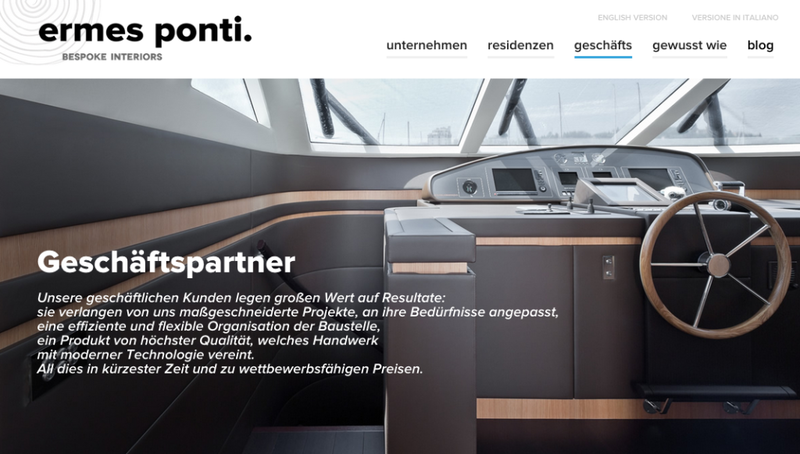 Among our communication activities, there’s the “Ermes Ponti Bespoke Interiors” newsletter, which we periodically send to a small circle of contacts. 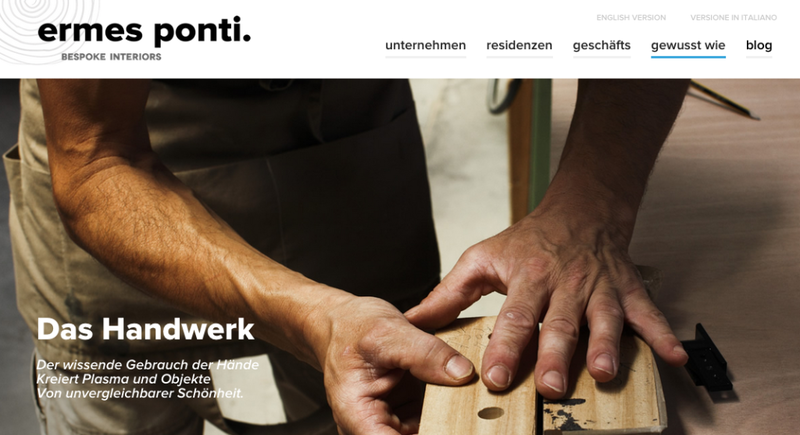 Even the newsletter, like everything else in our company, is made with artisan care and attention, and we endeavor to provide updates of real interest with links for further information. 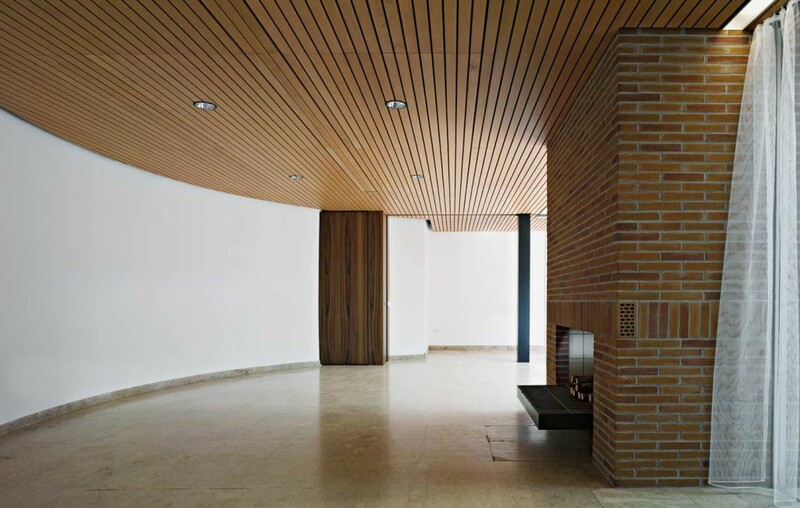 Our little newsletter is for partners, customers and whoever is interested in bespoke interiors: contacts we picked over time, one by one, involving people who like interior design the way we do: as an exclusive and personal portrait. If yes, it will only take you a second to email us or give us a phone call to subscribe! We share the same idea of beauty as the Fondazione Italia Patria della Bellezza. How could we – who live and work in a Rennaissance city – not fall in love with it? Use beauty as a value, in all its aspects: the harmony of its territories, the empathy of the communities, the excellence of the products. Companies as the mainstay of the communities: the art and talent of manufacturers. Such proposal reminds us of our silent revolution about our end-to-end method, a “holistic” approach to production inspired by people like Michelangelo and Leonardo, and – among its more modern epigones – a certain Steve Jobs, who openly acknowledged his cultural debt with the Masters of the Italian Renaissance. 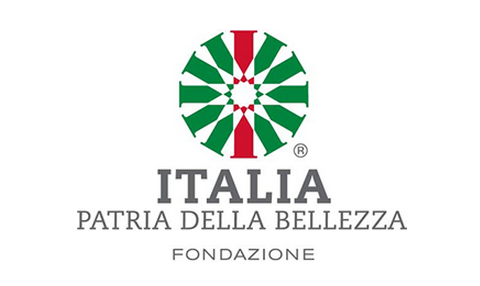 Here the website of the Fondazione Italia Patria della Bellezza. The Ten Commandments of “Crescita Felice” (Happy Growth), a book to read and… some thoughts. 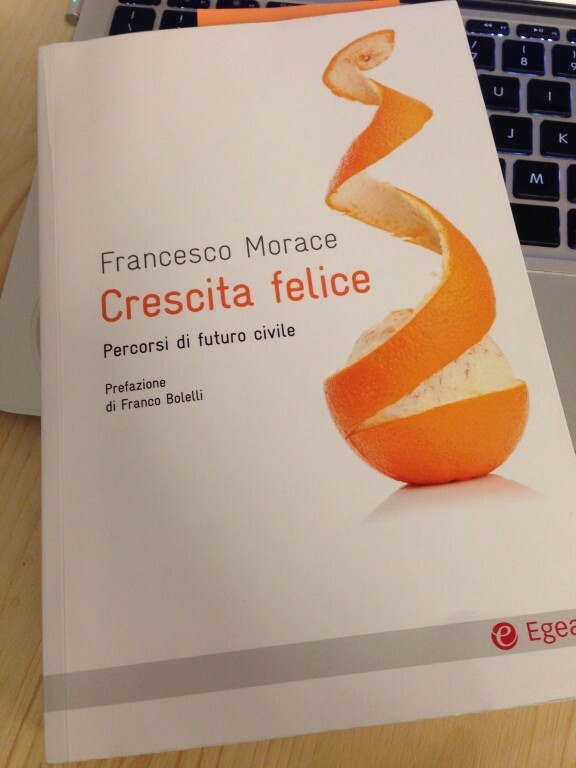 We’d like to finish this series of posts dedicated to Francesco Morace with a small extract from his book “Crescita Felice – Percorsi di futuro civile” (Happy Growth, referring to a way of making economy grow, in a sustainable way). Which of these principles feel most relevant for us? Well, while reading prof. Morace’s book it we felt very close to his whole point of view. We wish you all to enjoy such a refreshing reading, and thank you prof. Morace for inspiring us! Speaking of Art and Crafts: a book, a few thoughts and best wishes from ermes ponti for 2015. Passionate as we are of well done work – the work of which we try every day to be Italian masters – we came across an intriguing book. 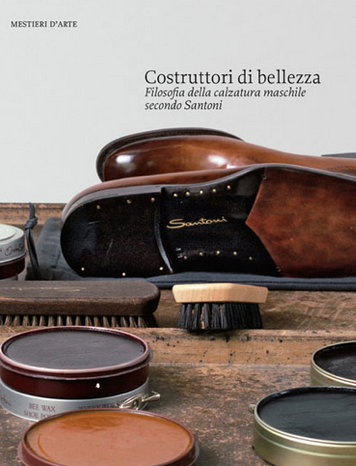 We’re talking about “Costruttori di bellezza – Filosofia della calzatura maschile secondo Santoni“, book published by Marsilio and dedicated to the shoes company Santoni, located in the Marche region. We’d like to share some views on the presentation of the work and also a wish to our ecosystem, made of customers, suppliers, craftsmen, friends and talents. First, the storytelling of work is as important as the work itself. We realized that the “savoir faire” must include a “faire savoire” attitude. This, in the first place, made us like this book right away. Secondly, nowadays it’s important to put the work of Italian companies at the center of general attention: it’s an essential support to our economy! Let’s mention two cases, of which we’re part: Rennaissance Link and Italian Factor. Finally, it’s time to create contacts and relationships not only for the usual activities of production and sales, but focused on relationship and networking. Simple: let all this… just come true, in a spirit of renewed confidence and renewed competitiveness of our ecosystem, because it does have the numbers to win any goal. A Merry Christmas and a wonderful 2015 to all! It’s Friday night, time for a good movie. Of artisans. Movie and craftsmanship, opposite worlds? No way! As evidenced by this video – shooted in the United States by Made by Hand, but easy to imagine between homegrown industries – the good work, the one done with the heart, has a beauty that can make deeply fascinating even a movie. Enjoy the video and have a nice weekend! 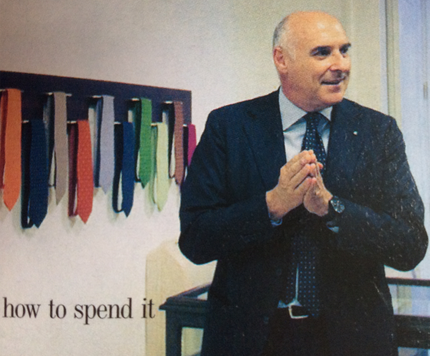 Some thoughts on “How to spend it”: quality, Made in Italy, bespoke and… a modest proposal. 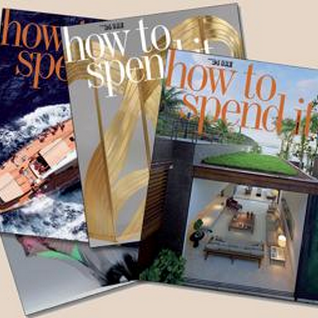 There’s new magazine of the Il Sole 24ore Editorial Group, in Italy: “How to spend it”. Then I understood: it’s a magazine created in Italy, together with The Financial Times, which has been distributing it for 20 years in UK. The first one: spending what? Time or money? Second question: do we really need such a format, in these hard times where recession of domestic consumption seems so overwhelming? Maybe yes, because – as I quickly found out – the magazine promotes widely both Made in Italy brands and the Made in Italy approach to goods and lifestyle. Speaking of Made in Italy heroes, in a few minutes I ran into a pearl of wisdom that made me forget all my thoughts. The following quote appeared to me like a message: something to be shared and discussed, with a strong tie to the times we’re living. A concept appealing to all: entrepreneurs, common people, young generations. A message regarding our future. “The message I got from the ones who came before me is departing from Naples, but never leave Naples. Depart from Naples and stay here in Naples”. (Thank you Mr. Marinella for your inspiration, I wish I could meet you one day). In my personal opinion, this is exactly what we have to do! And we of Ermesponti do it. Actually, we do it every single day. We depart from Italy, continuously (last trip Germany, but also Asia, New York, UK, all over the world, we go where someone asks for an end-to-end solution to an interiors problem), but never leave Italy. We work worldwide from here. 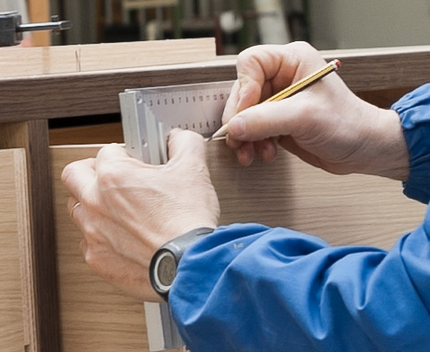 We design and produce bespoke interiors assuming control of the whole process, from starting idea to turnkey delivery for clients and locations all over the world. Every time we bring with us the values of the Italian culture and the Italian lifestyle. This reminds me of another Sole 24 ore editorial content I always follow: the radio program “La Fuga dei Talenti” (Talents’ escape) regarding Italian youngsters going abroad to build their carreers. In this regard, what I’d like to suggest to Mr. Napoletano – radio24 director – is to focus on a positive attitude, which is still possibile, if we change point of view. Young people need reasons to stay or come back to Italy, not only to escape from our country! Let’s all give them new, positive examples! Shouldn’t we try to follow Barbara Santoro’s inspiring example? Our country still is able to produce high levels of excellence, in alla regards. As fare as we are concerned, we think that there is a high demand of the highest level of luxury: the perfect customization. A home fitting you perfectly, like a bespoke suit, exclusively designed for you can really improve your lifestyle and makes you feel better. Living immersed in beauty and harmony, in a space that represents you perfectly, can really change life from hell to heaven! In brief, we believe the revolution of the “designed for” instead of the “design-by” it’s coming soon and we are proud to be part of it. The right header for the Italian edition of this prestigious English magazine must be different from the English one: How to spend it, better! So, dear Mrs. Nicoletta Polla-Mattiot, when can we expect the new “bespoke issue”?